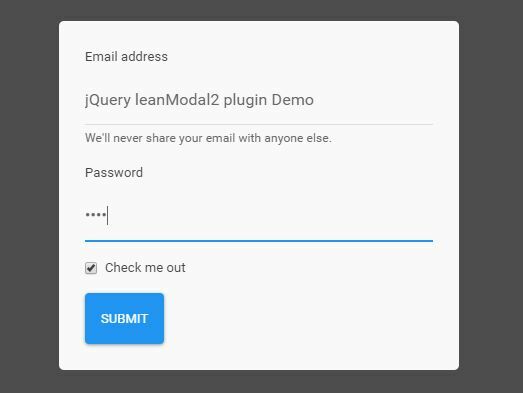 This is a small jQuery script that makes it easier to enlarge and display your images in a responsive modal/lightbox popup when clicked. 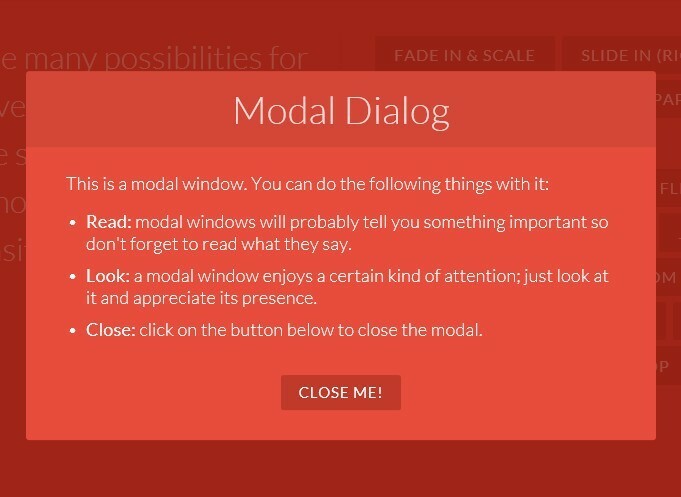 Smooth modal open/close animations based on CSS3 transforms and keyframes. 1. 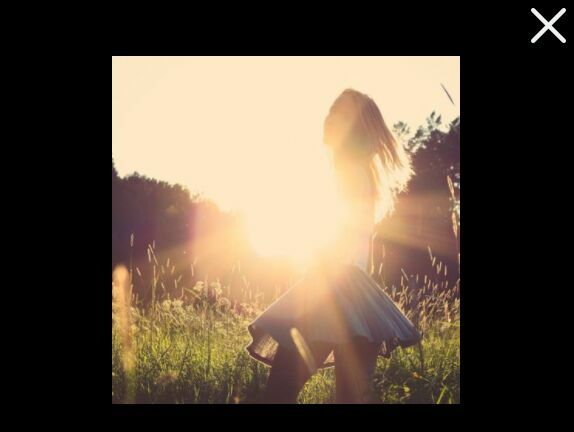 Import the stylesheet lightbox.css in the document that provides the necessary CSS styles and CSS animations for the image modal/lightbox. 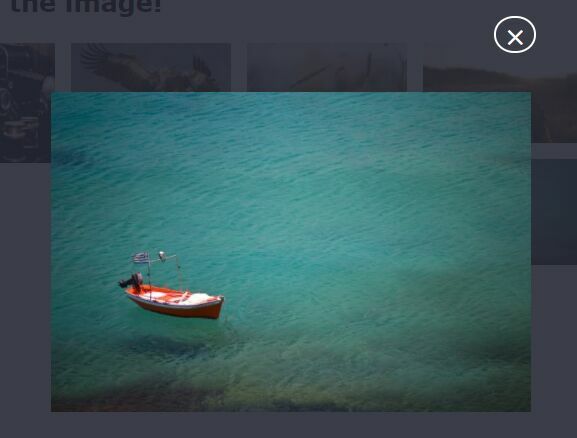 This awesome jQuery plugin is developed by mohamedfesal. For more Advanced Usages, please check the demo page or visit the official website.